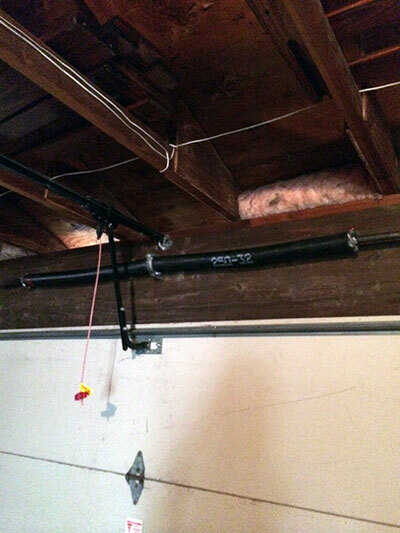 Even though the Clopay torsion spring system has been introduced fairly recently, more and more overhead garage doors get equipped with it. Its major advantage over the traditional system is that the installation is much faster. At the same time, it works exactly like its traditional counterpart. It is completely reliable. Still, one component is often perfectly sufficient for lighter units. Here the focus will be on the systems with two springs. Each one is mounted on a winder. This unique component is set next to the drum. The winder makes installation and adjustment easier and quicker. Since there is a spring on each side of the shaft, the center is supported by a special bracket. When the shaft is very long, it is made up of two separate pieces. They are connected with a coupler which keeps them together. The two-piece shaft design also helps to speed up the installation and replacement processes since the new springs are easier to get into place. The operation of the Clopay torsion spring system is practically the same as that of the traditional system. 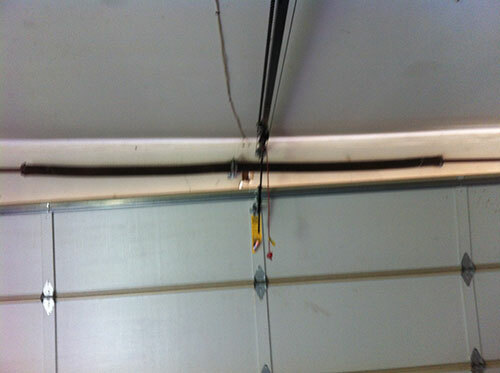 The springs are loaded with torque to counterbalance the door's weight when the unit is in closed position. When the opener starts pulling the unit up, the torque is released and applied to the drums which transfer it to the lift cables that are connected to them. This is how the system facilitates the lifting of the door. In fact, it does most of the work while the opener contributes to the speeding-up of the process in addition to automating it.